In recent times, net neutrality has been diminishing at a rapid pace and it has become almost impossible to stay anonymous online. 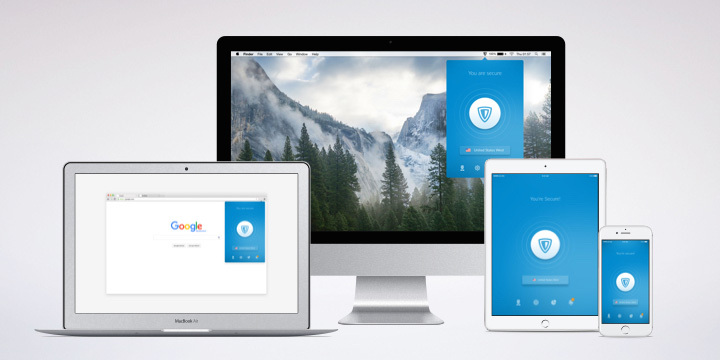 ZenMate VPN is a simple and reliable tool that ensures your security and privacy online. We start by hiding your IP, guaranteeing online privacy and constant access to geo-blocked or censored content. 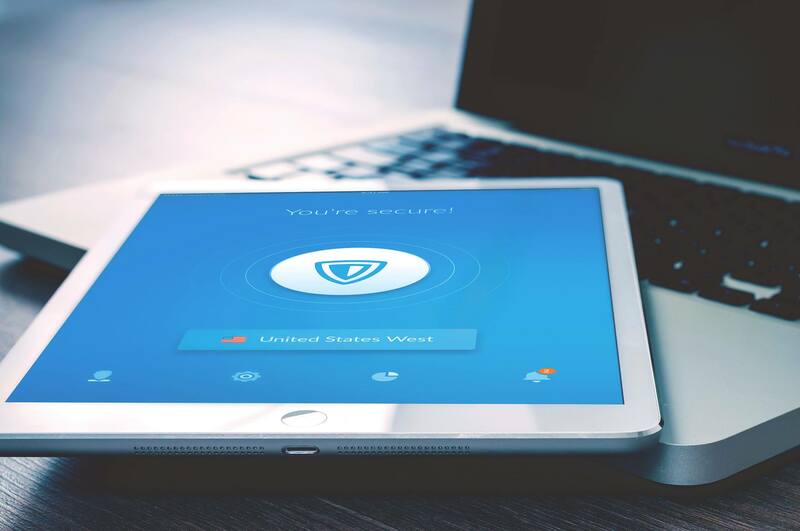 ZenMate VPN has been developed to offer everyone the benefits of anonymous browsing, regardless of their technical capabilities. One click is enough to connect to ZenMate servers and become completely anonymous online. The privacy and security offered by ZenMate VPN also extends to your important data. Your details are encrypted to prevent them from being stolen and misused by any unscrupulous parties. We already protect 42 million users - join us today and start browsing anonymously! At ZenMate, we don't think it's fair that you should be denied access to content just because of where you live. Anonymous browsing should be available to everyone! And everyone should use an anonymous browser to avoid threats on the internet! Too much excellent content is restricted to the markets of certain advertisers or blocked by over-zealous governments. With ZenMate installed, these false barriers come down and all of the information and content of the internet is yours to enjoy and learn from - anonymous web surfing at its best! Not everything on the internet is innocent, of course, and that is why it is so vital to surf anonymously. The secure data tunnel makes sure that no one can steal your personal information. Our approach to freedom does not just extend to overcoming internet restrictions and monitoring. Choose which server location you would like to connect to and then click the big round button - you can now take advantage of anonymous browsing. Why is ZenMate VPN a Good Choice? Overall, Zenmate is a good choice for anyone looking to hide their IP address, unblock websites and anonymous browsing. ZenMate is a trusted VPN service with over 42 million users worldwide. We have servers based in over 30 locations, including the USA and UK, meaning you can choose from a wide variety of countries when changing the location you would like to access the web from and at the same time hide your IP address. Finally, ZenMate vows to never keep any log of your browsing data. As a German company, we are bound by strict data privacy laws which ban us from selling your information, even if we wanted to. We are committed to offering our users a private, secure and unrestricted web, so if you're looking to stay anonymous online, why not check it out? Download ZenMate VPN now and learn how easy it is to browse anonymously.